The Portage County Teen Board recently announced Garfield Senior Katie Synnestvedt as their Teen of the Month for October and November. Katie has been a member of the varsity softball team all four years of high school, serving as captain in 11th and 12th grades, and while being so active she is still able to maintain a 3.8 grade point average. Katie has been her class president sophomore and junior years and is currently the president of National Honor Society and Student Council. Katie's involvement at school only begins to tell the story of her leadership. In the community, Katie has volunteered at the People Tree for 10 years and at Project Moore for two years and has been a lunch helper for two years. Katie is currently working with many local organizations with all members of National Honor Society to install a handrail at the event entrance of Garfield High School. "I am honored to be recognized as the Portage County Teen of the Month," Said Ms. Synnestvedt. "I couldn't have done it without the support of my family, friends and all of the staff at Garfield. Our school and community are very special." She is also an exceptional athlete. Her recognitions include a three-year letter in softball (freshman and sophomore Portage Trail Conference Honorable Mention and junior First Team All PTCs) and a two-year letter in soccer (Second Team All PTCs). 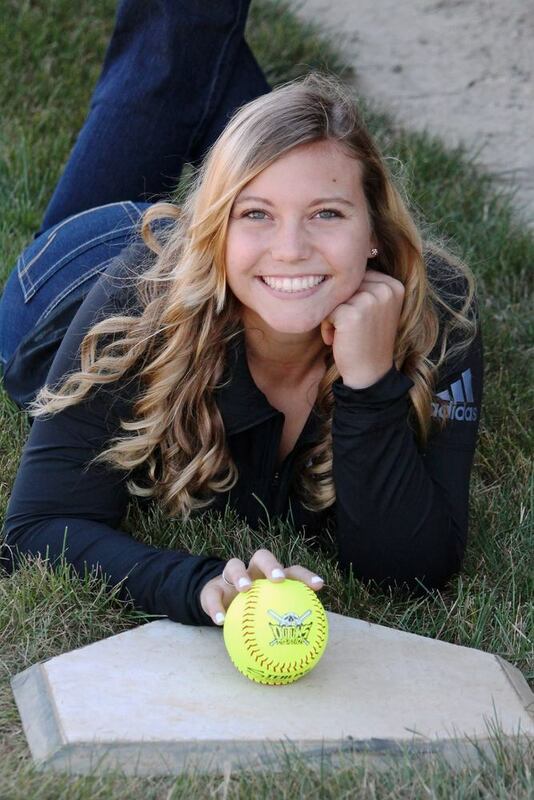 After graduation Katie plans to attend Kent State University and continue her academic and softball careers. She will major in hospitality management.